For the first followers of Jesus, Jerusalem was central to their faith and ministry. Although most of the disciples came from the Galilee, at the most crucial time in history – when Jesus was arrested, crucified and later rose from the dead – we find His friends in the Holy City, gathered for the holy days of Passover. After Jesus ascended to Heaven weeks later, they remained in Jerusalem and waited for the fulfillment of their Savior’s words (Acts 1:4-5). They were confident that God would fulfill His promises. As a result of the disciples’ devotion and determination, the Gospel then spread throughout the world. 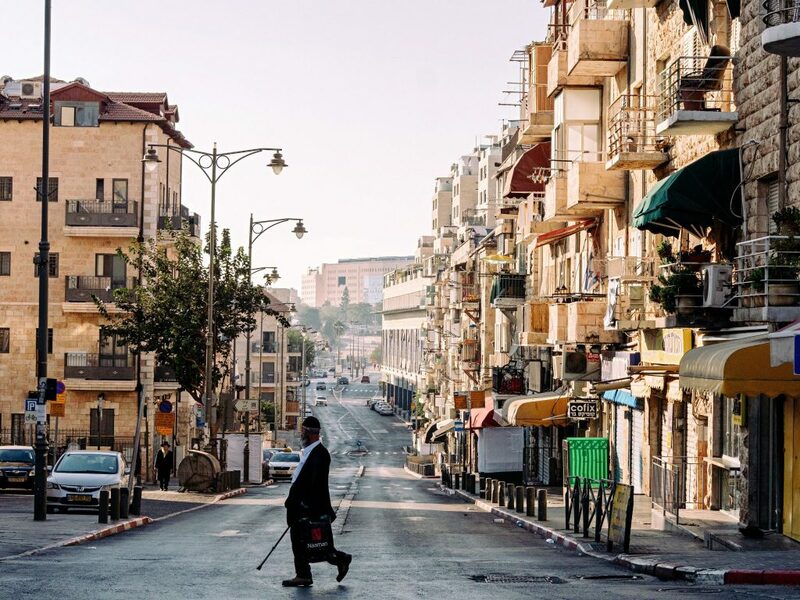 In an exciting turn of events, this Good News of Salvation came back around to the Holy City with even greater impact after the State of Israel was born in 1948. Since then the Jewish followers of Jesus once again built up fellowships that worship the King of Kings in the same city where He died and rose again! The fellowship serves the local body of believers by being a true spiritual family that invests in its members and encourages them in their spiritual walk. With the Word of God being central to everything they do, it has become a home congregation for many local ministry leaders, musicians, entrepreneurs, social workers, students and more. Above all, it is a loving community of people who care deeply about God’s plans – plans that are directly linked to God’s land and people. The congregation started much like many of the ones described in the Book of Acts – Melech HaMlachim traces its humble beginnings to a Hebrew-speaking homegroup in the heart of Jerusalem. Growing under the auspices of the King of Kings Ministries, Melech HaMlachim today disciples and equips the next generation of Israeli believers. By cultivating the atmosphere of love, the leadership encourages a lifestyle of service while supporting each individual’s personal calling. 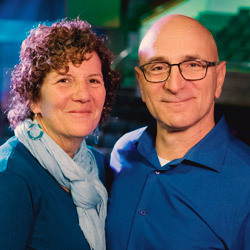 Pastor Oded Shoshani and his wife, Sandy Shoshani lead the congregation with a team of elders. Sandy is also the director of Bead Chaim-Pro Life, a ministry that exists to save the lives of the unborn in Israel.